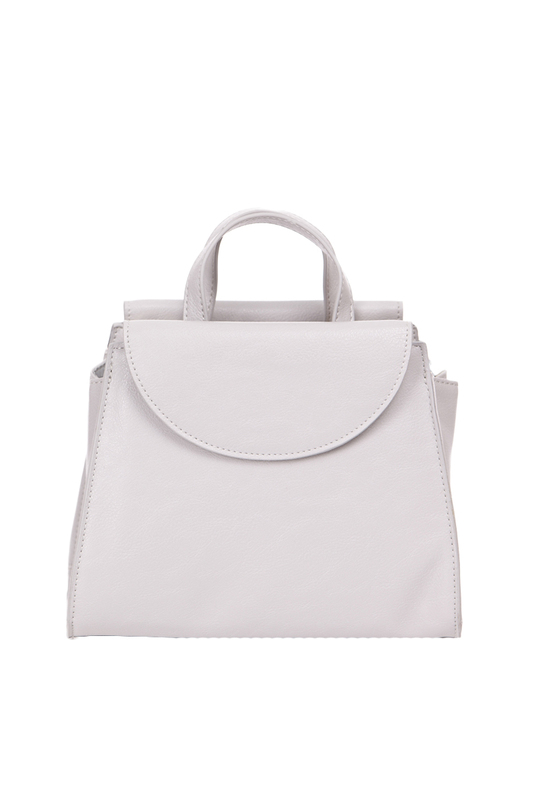 Harper is a petite satchel made of quality PU leather. With a spacious inner, it will be able to fit all your daily necessitie. With with two magnetic closure front pockets on each side, completed with compartments. 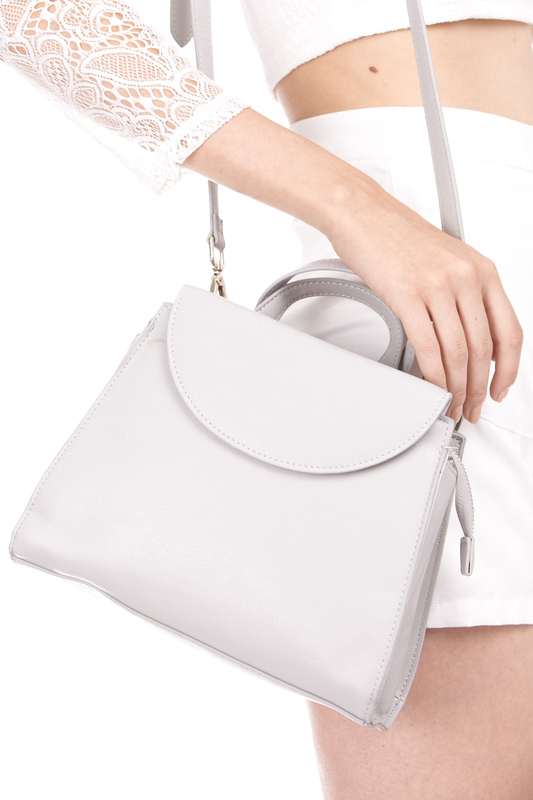 Comes with detachable and adjustable shoulder strap. *There may be slight hairline scratches on metal hardware. This is not a defect. Please note actual product is truer to studio photos. Backorder 4 arrived and mailed on 20/6. ETA: Arriving 4-5 weeks after 8/5, earliest 12/6 onwards. *If you are able to add item to cart after BO closing date, it means slots are available and you can still make a purchase.